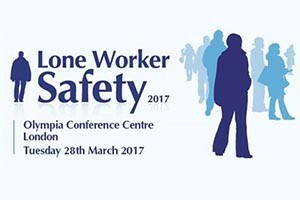 The highly regarded LONE WORKER SAFETY 2017 Expo is taking place on Tuesday 28th March 2017. It is the only event specifically staged for lone workers and has been growing in popularity since its launch over six years ago. This annual event features several passionate conference speakers who are widely respected true experts in their chosen fields.